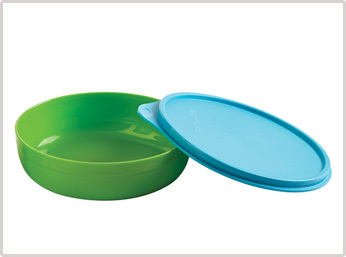 Twinkle Feeding Bowl has an airtight and spill proof seal, say good bye to spilling baby food. It is also great to use both indoors and out doors. Its smooth curve maximises scooping.